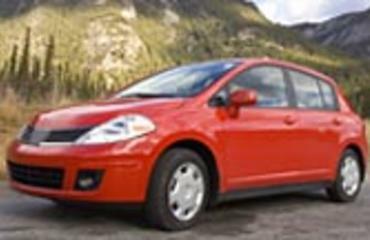 Planes, Trains, and Decent Rental Cars. 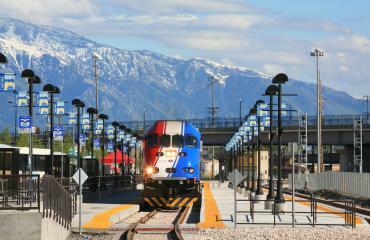 Getting to Salt Lake for your meeting is a snap, with easy access by road, rail, and air. And, Salt Lake City International Airport is just 10 minutes from downtown. 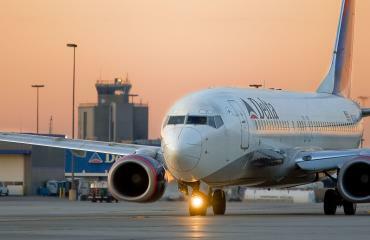 Delta Air Lines, official partner of Visit Salt Lake, flies non-stop to Salt Lake from over 90 cities. Use the tools below to help you plan your stay in Salt Lake. Ground transportation in Salt Lake comes in a wide variety of options and manny hotels offer complimentary airport shuttle service. Salt Lake City International Airport is one of the West's major hubs, served by 10 airlines and their affiliates offering over 650 scheduled flights per day. We've got the tools to help you find your way around. 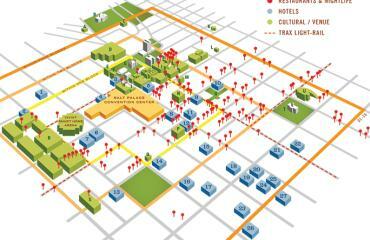 Explore Salt Lake using the interactive map to help plan your trip. Salt Lake has a robust public transportation system that utilizes commuter trains, buses, and light-rail to provide you with access from the Airport to the downtown convention district.